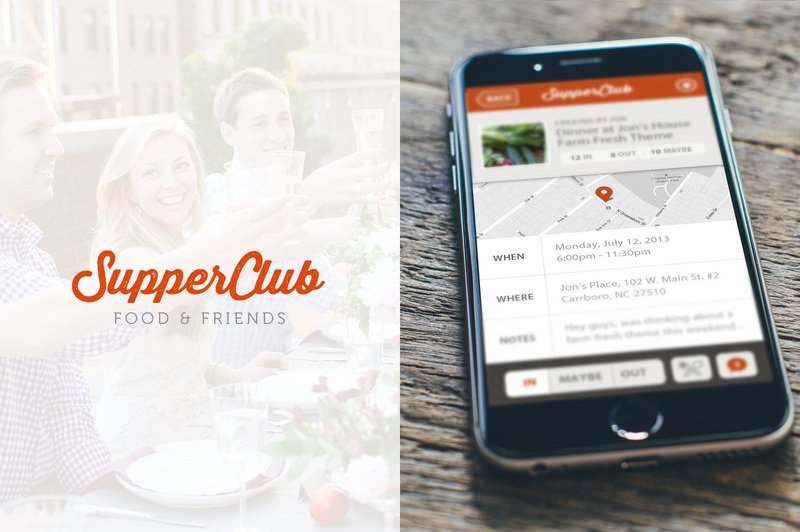 SupperClub App is a project I co-founded with a few other food-obsessed friends. 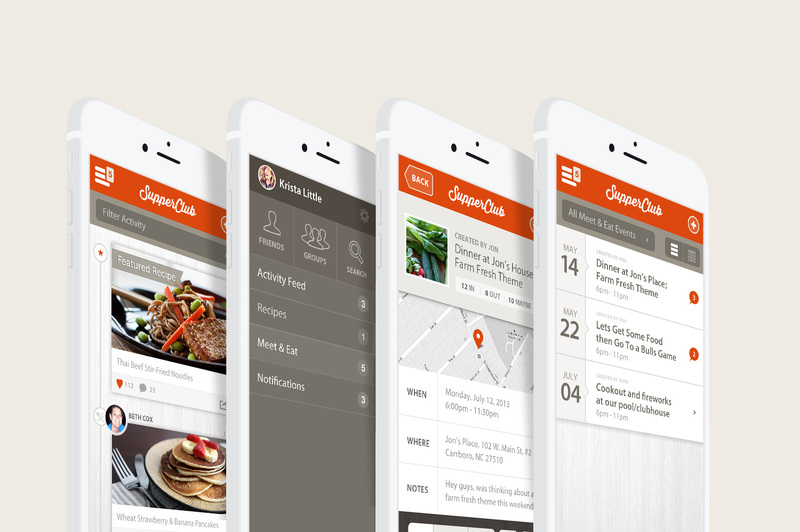 It’s mission is to connect adventurous eaters with awesomely unique food experiences. 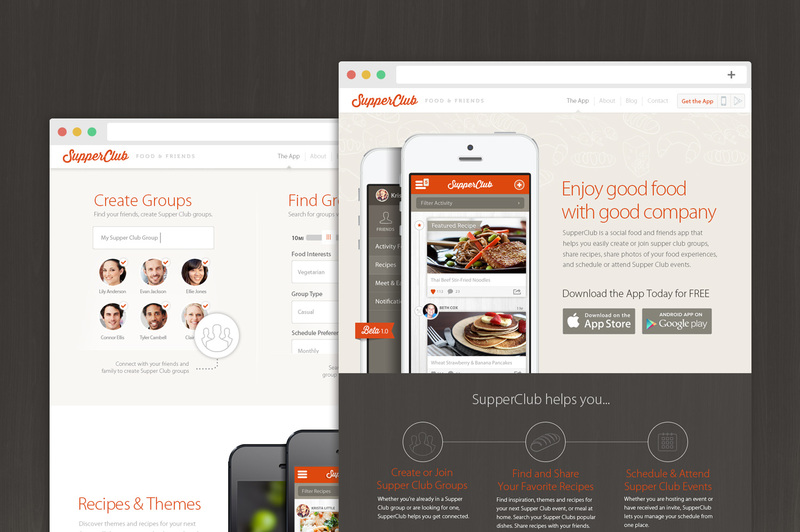 SupperClub allows you to find and attend food events hosted by your favorite chefs, up-and-coming chefs, or just organize potluck dinners with your friends. 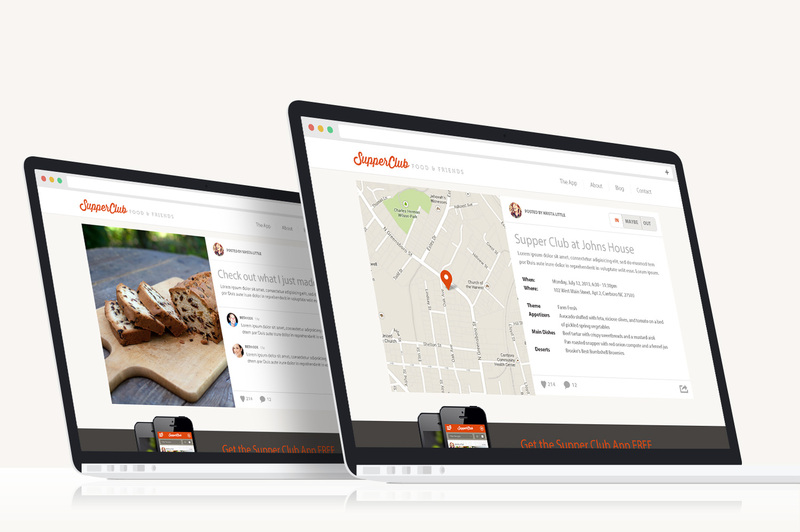 My role included branding, app design, web app design, marketing and promotional materials.